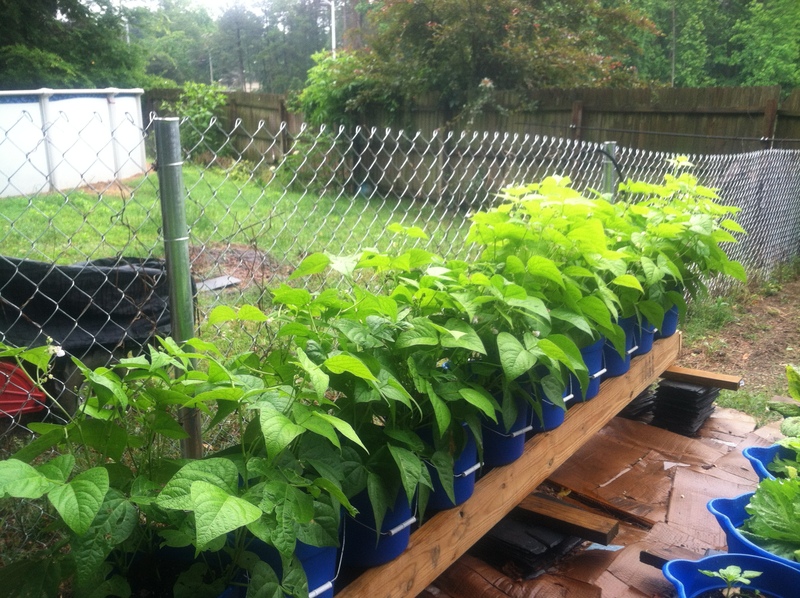 This entry was posted in Homesteading and tagged bean, cold frame, collards. 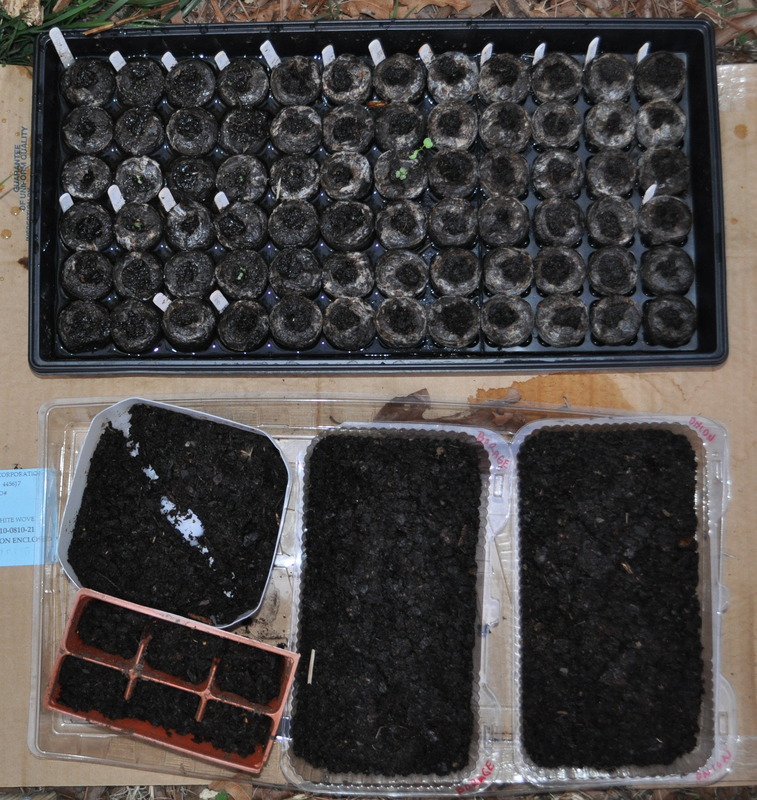 tomatoes, garden, herb, plant, plants, seed, seed starts, seeds, starting plants from seeds, starting seed indoors, vegetables, veggies by monkeyneedle. Bookmark the permalink. Wow. You’re fall and winter garden must be doing great if it is still going. I have never actually done a fall/winter garden, but plan to this year. My tomato seeds actually sprouted about 3 weeks ago and they are growing nicely, so hopefully I’ll be planting them in another week or two. Gotta get the tiller fixed first… Glad you found me. 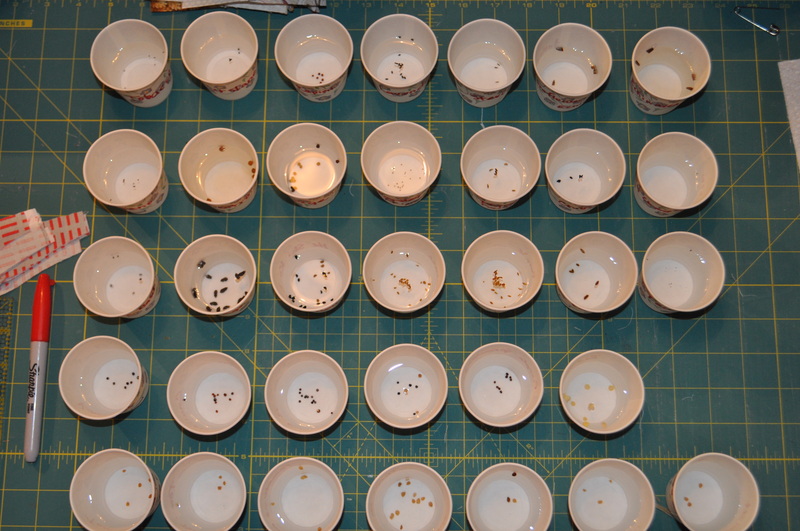 Due to the temperature and moist for seeds require, it is easier and faster to germinate them indoor until they grow steadily. 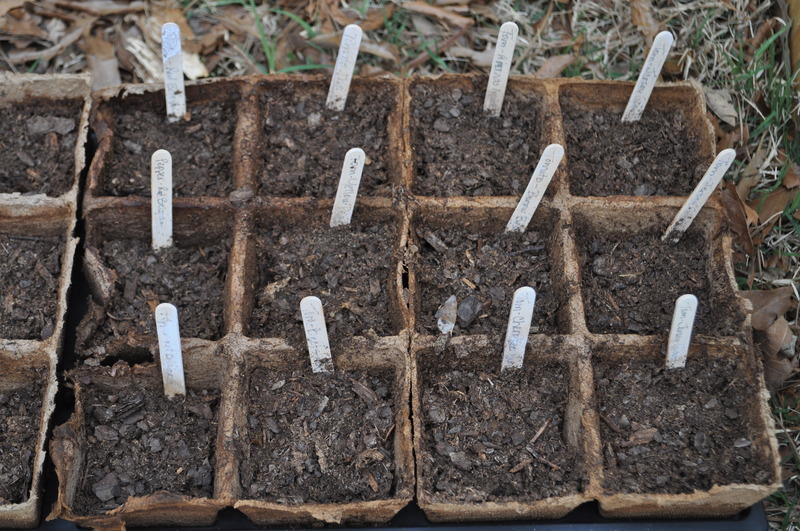 After that you can move them to your cold frame area to continue their growth. Always soak the thicker seed to re-hydra them then plant them. Start with longer harvest time crops first. Have fun and good luck! 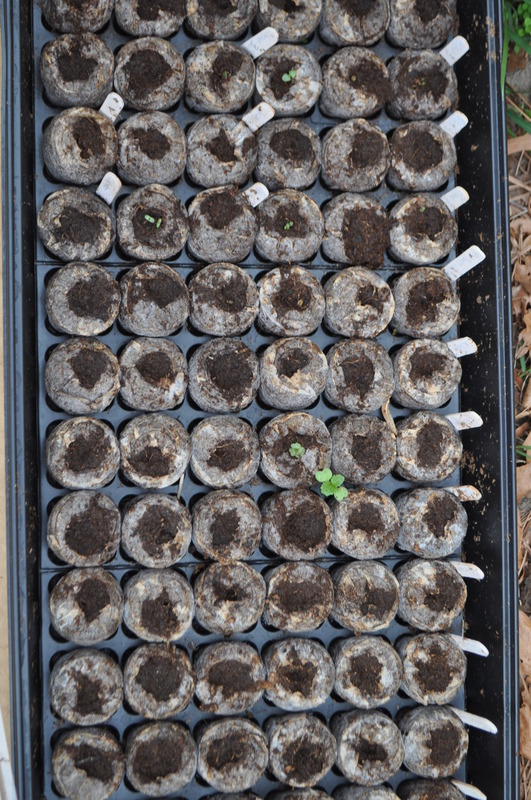 I also have trouble starting seeds inside, though I was able to grow a little lettuce inside this spring. 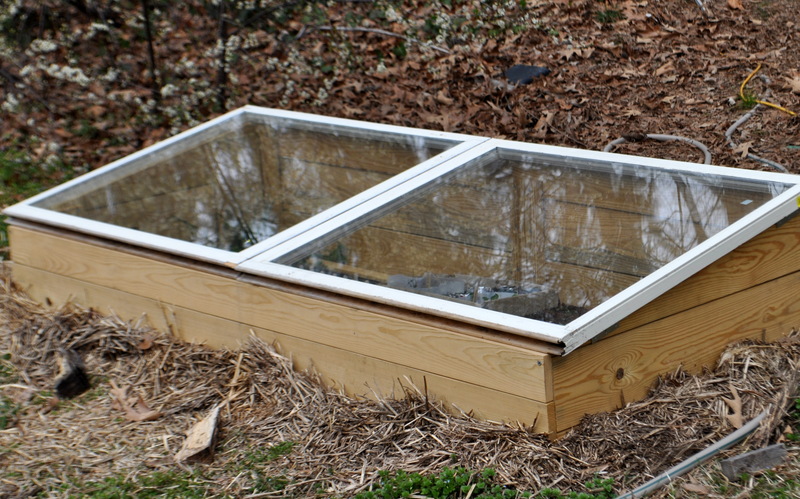 I haven’t tried a cold frame yet, but am very interested. 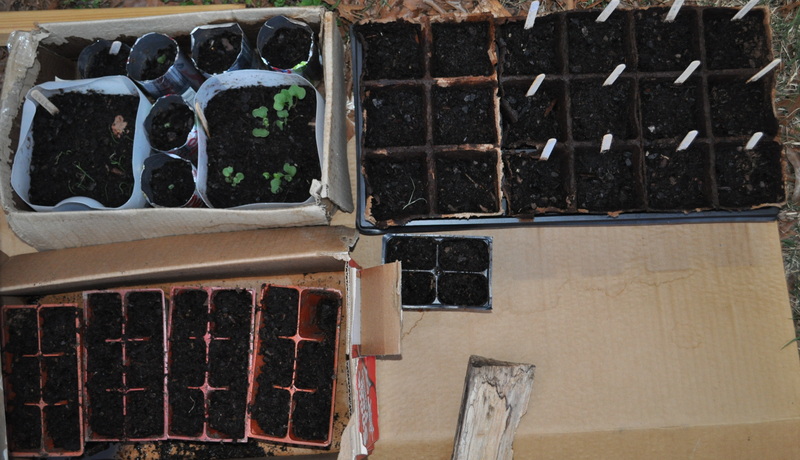 When I wait and plant summer seeds outside these usually do fine, like cucumber, beans and zucchini. The rest I just end up buying as plants…., but it is more expensive! 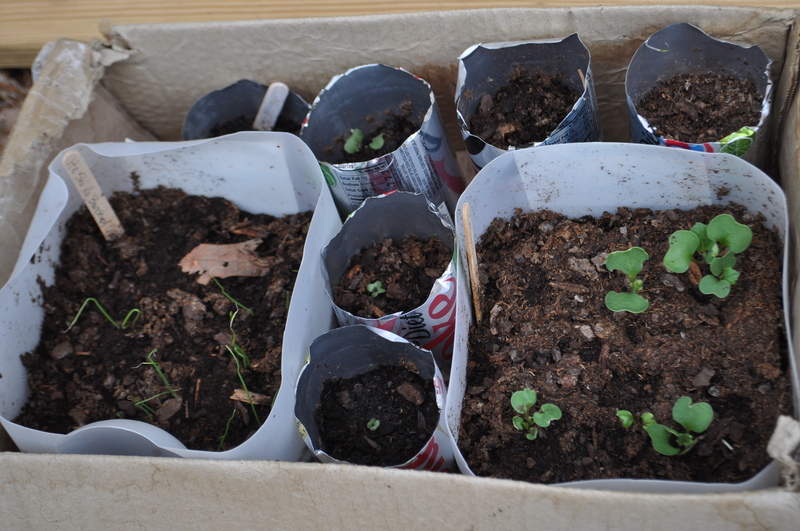 Last year my seeds most took twice as long to sprout as the packages suggested. I had almost given up hope when suddenly they started sprouted. I’m definitely not an expert with planting by seeds, but maybe they’re just a bit slow. Good luck!